The team from National Law University, Jodhpur comprising Aashna Agarwal, Mridul Godha and Rahul Mantri won the National Rounds from Stetson International Environmental Moot Court that was held at the School of Law, SASTRA University late last month. The team from Symbiosis Law School, Noida comprising Prayank Jain, Edupuganti Shreyas and Madhavi Agrawal were the runners-up at the competition. 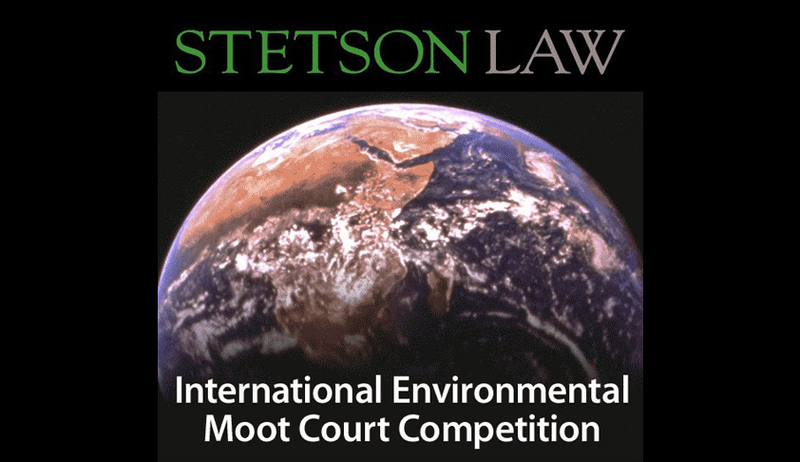 The teams from Gujarat National Law University and ILS Law College have also qualified for the International Rounds of Stetson International Environmental Moot Court Competition to be held at Florida next year. The award for the Best Memorial was bagged by Chanakya National Law University while the citation for the Best Speaker was bagged by Pranay Lekhi from the West Bengal National University of Juridical Sciences, Kolkata. May 4, 2015 Meet the Jammu University team that won the Spirit of Stetson Award.